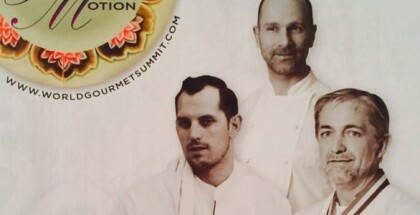 Frank Haasnoot is considered one of the best pastry chefs in the world today. 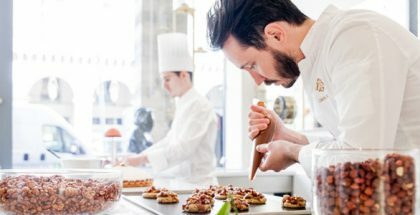 He jumped to the scene after being proclaimed the winner of the World Chocolate Masters competition in 2011 (Paris) with brilliant work in both the artistic aspect, as well as in the technical and in terms of flavors. 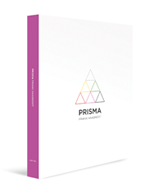 In Prisma, his first book, the author reviews his main creations up to the present and accompanies them with new ones, all of them distributed by colors, showing a refined, personal, and cohesive style. A total of six colors that precisely serve as inspiration for the title, that object capable of refracting light into the colors of the rainbow.